Gemstone figures There are 20 products. 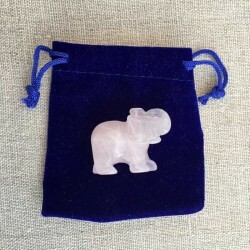 Elephant Jade Green gemstone figure, hand carved and presented in a lovely plush velvet pouch. Jade gemstone provides peace, life will and initiative. Realize your opportunities to develop your skills and to achieve the goal. 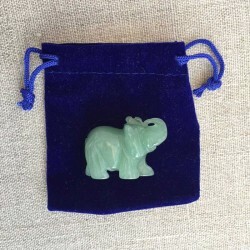 Elephant Jade Green stone figure is approx. 50x35x25mm. 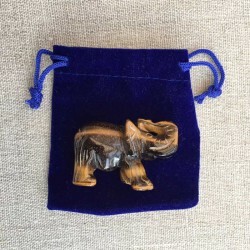 Elephant Tiger Eye Gemstone figure,hand carved and presented in a lovely plush velvet pouch. Tiger Eye Stone Elephant figure is 40x30x20mm. 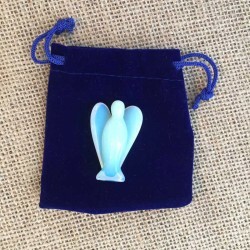 Gemstone Angel Jade White figure, hand carved and presented in a lovely velvet drawstring pouch. Natural White Jade Gemstone White Jade Angel figure is 50x30x20 mm large Jade White is a good protective stone. 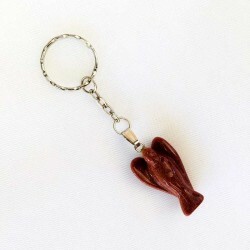 Beautiful Red Jasper Angel keyring. Let this little Angel protect you!Red Jasper Angel measures approx. 40x23x13 mm Hand carvedBeautifully decorated guardian angel keychain with handcarved angel charm from Red Jasper gemstone. Beautiful Goldstone Guardian Angel Keyring Pendant. 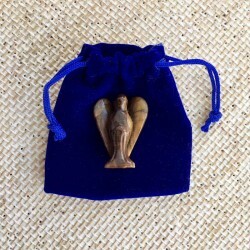 Let this little Angel protect you!Goldstone Angel measures approx. 40x23x13 mm Hand carvedBeautifully decorated guardian angel keychain with handcarved angel charm from Golden Sandstone gemstone. 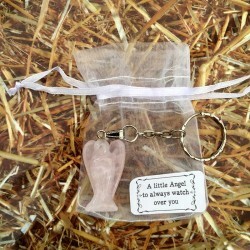 Beautiful Red Agate Guardian Angel keyring. 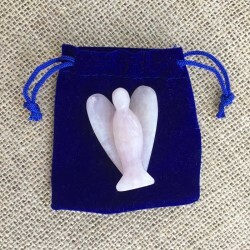 Let this little Angel protect you!Red Agate Angel measures approx. 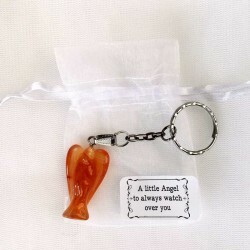 35x20x13 mm Hand carvedBeautifully decorated guardian angel keychain with handcarved angel charm from Red Agate gemstone.